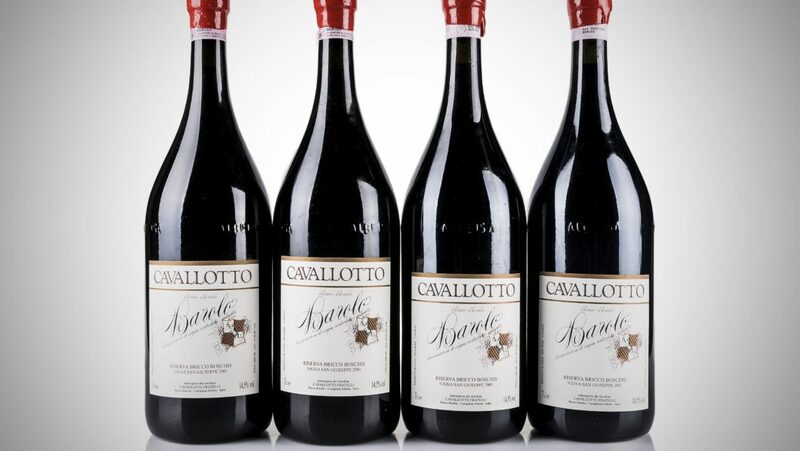 The Cavallotto family has been owners for five generations and in 1948, continuing the work of his grandfather Giacomo, his father Giuseppe and his uncle Marcello, the brothers Olivio and Gildo were the first in the area, as farmers, to devote themselves to the vinification of their grapes and the marketing of their wines. 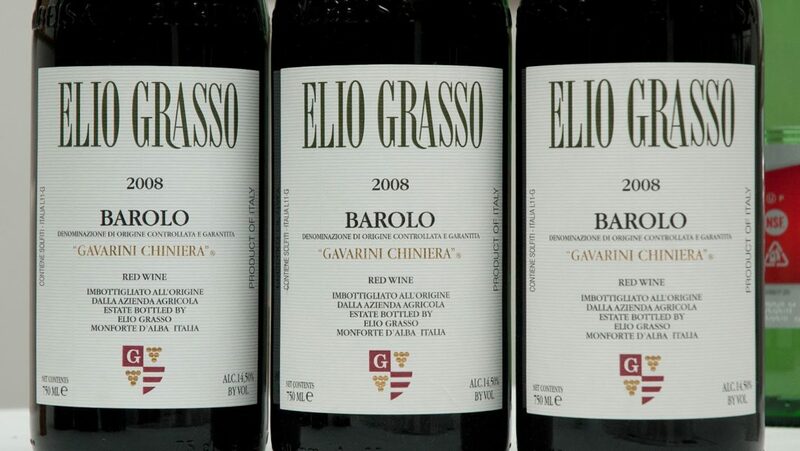 The Barolo Bricco Boschis presents an excellent structure but with already soft tannins and open and intense aromas that give this Barolo characteristics of power and great elegance. 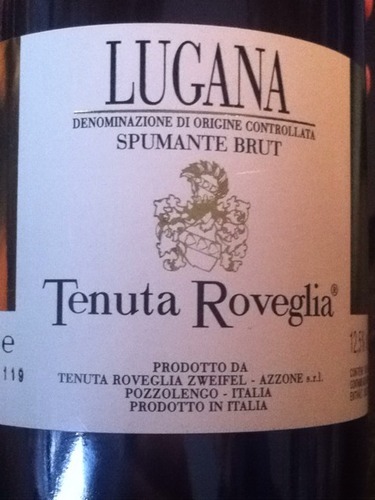 Complex and fragrant to drink young but with great aptitude for aging. 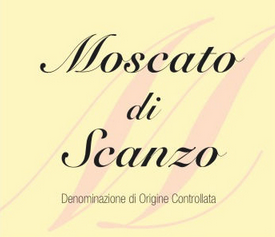 A Moscato that is a guarantee. 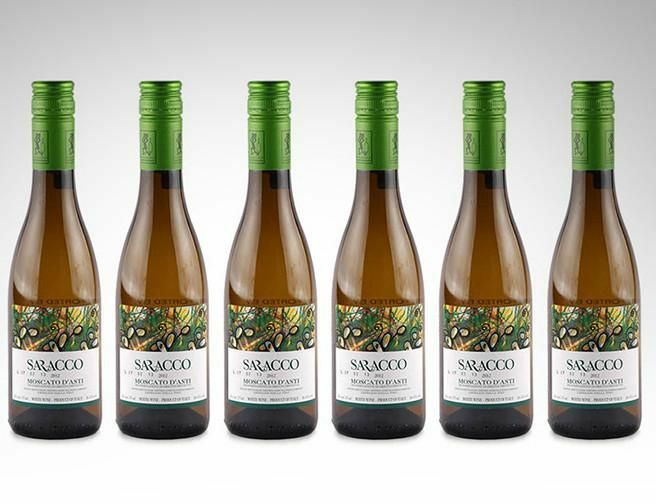 A meticulous production that begins at the vineyard and finishes off at the bottling stage. Its apparently simple label takes you immediately to the wine and territory itself. A message of high quality and efficiency. 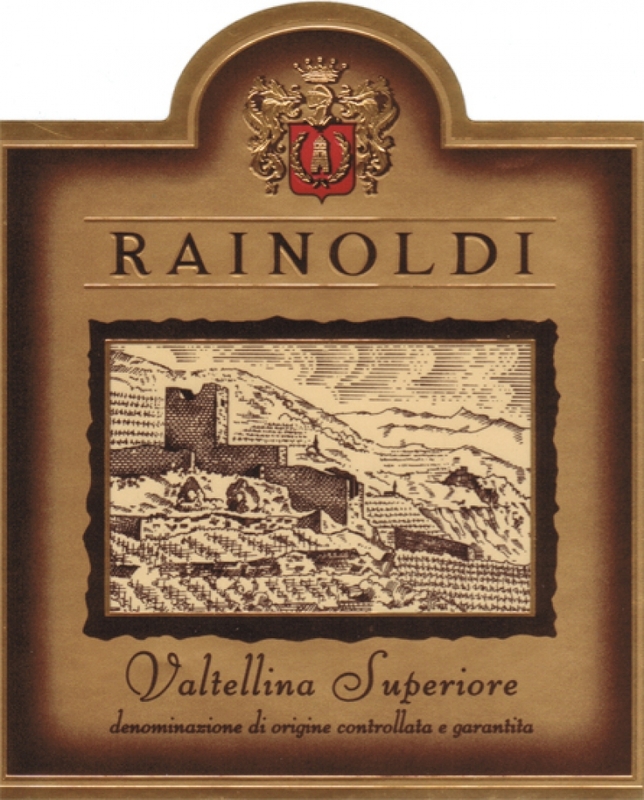 The wines of the Travaglini family are characterized by their rigor and character, united in a very pleasurable consumption. 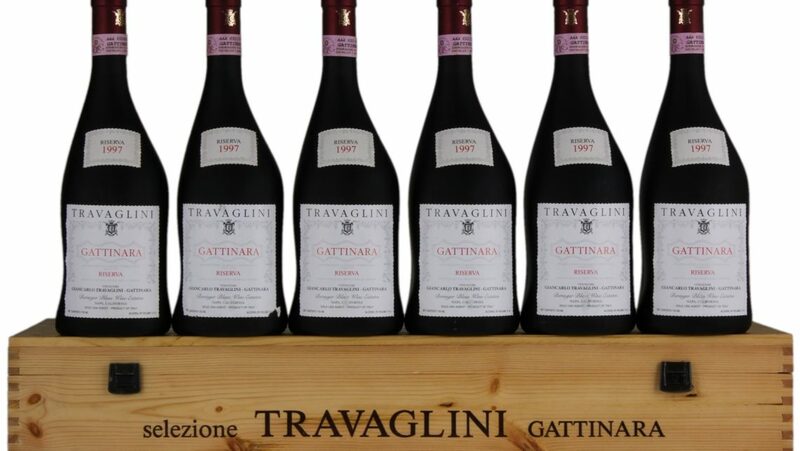 The extension of the vineyards, the important number of bottles and a passion that has forever animated this important producer from Gattinara. 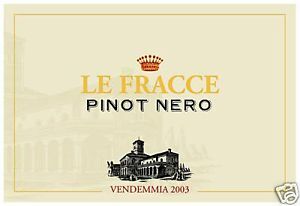 A winery that recounts a piece of very important history of wines from North Piedmont. 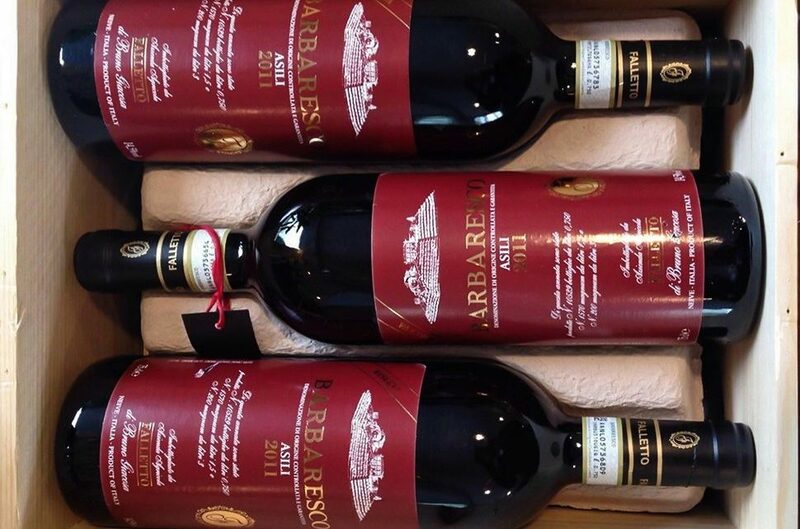 A vineyard that was born in 1907 and produces Gran Barbera. A new Timorasso called Montecitorio. A hectare of blue and white land, planted in Timorasso in 2006. 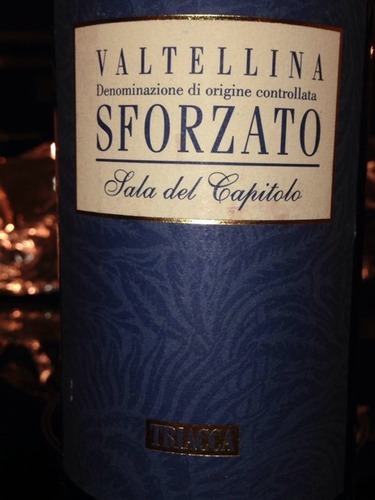 A wine that was taken to Rome immediately winning a prize. 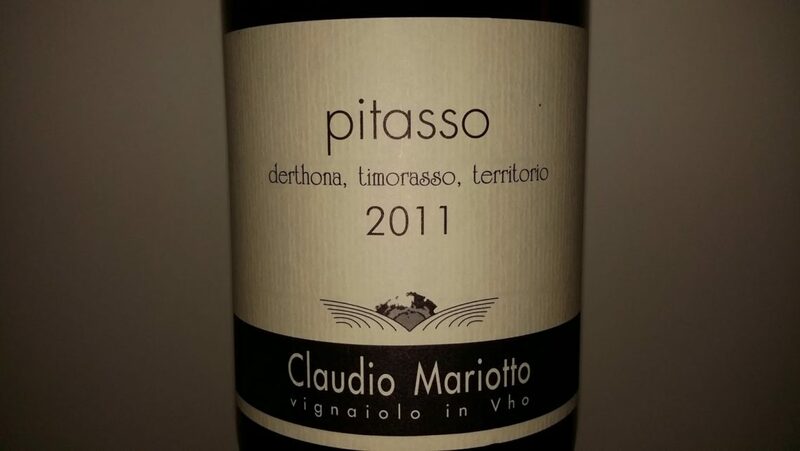 Since the end of the nineties Claudio Mariotto has been cultivating Timorasso. 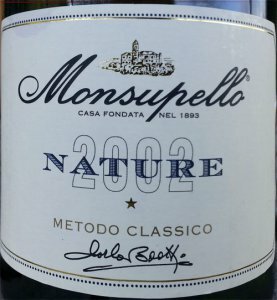 In just a few years he has managed to find the right balance between quality and taste, becoming a very important name in Italian wines. He prefers to crush the grapes for a longer period to extract the maximum of their mineral powers. 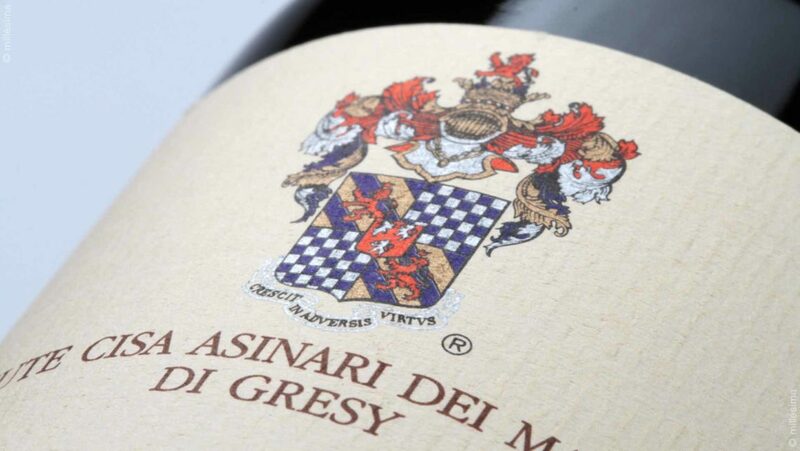 If you visit the holdings of Alberto di Gresy you will be captivated by the beautiful experience that beholds you. An aromatic garden, a screen of photovoltaic panels that beat any carbon imprint and above all the Camp Gros 2008. 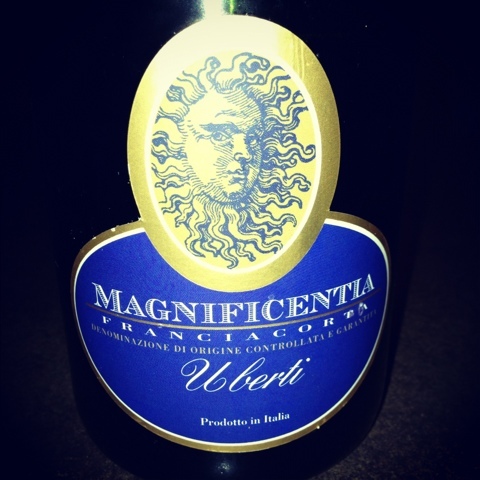 A wine that is amongst the most enthusiastic of the year. 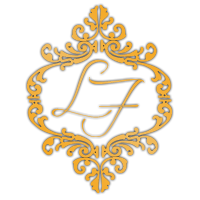 An inborn passion, rigor and enthusiasm… a very high profile company that is orientated towards obtaining the maximum quality possible. 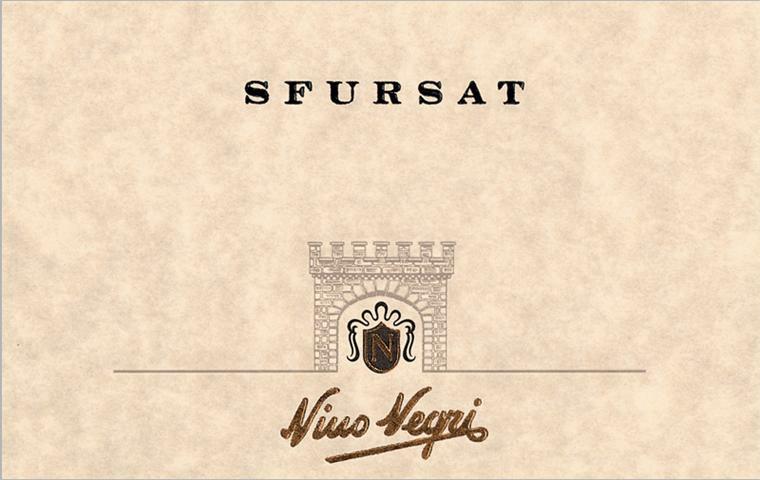 The results that this splendid winery in Monforte has reached during the last few years speak for themselves and leave a very strong mark within the district. 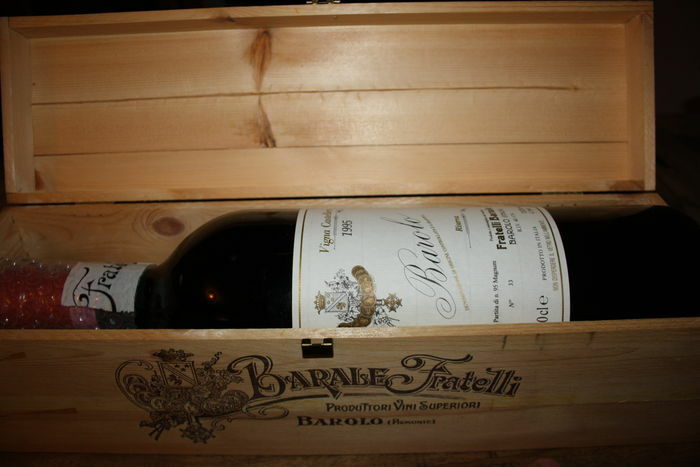 Superb Barolo, characterized with elegance and rigor… amongst the best. 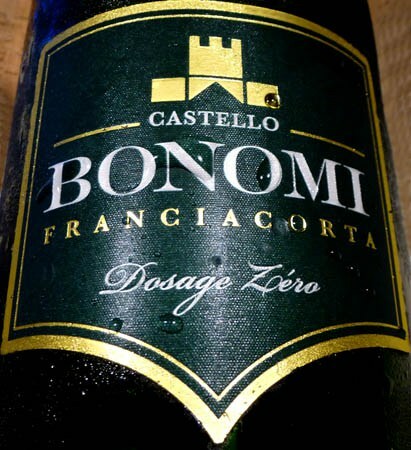 An important recognition for Bruno Giacosa, the Honoris Causa degree given to him by the Science and Gastronomic University of Pollenzo. 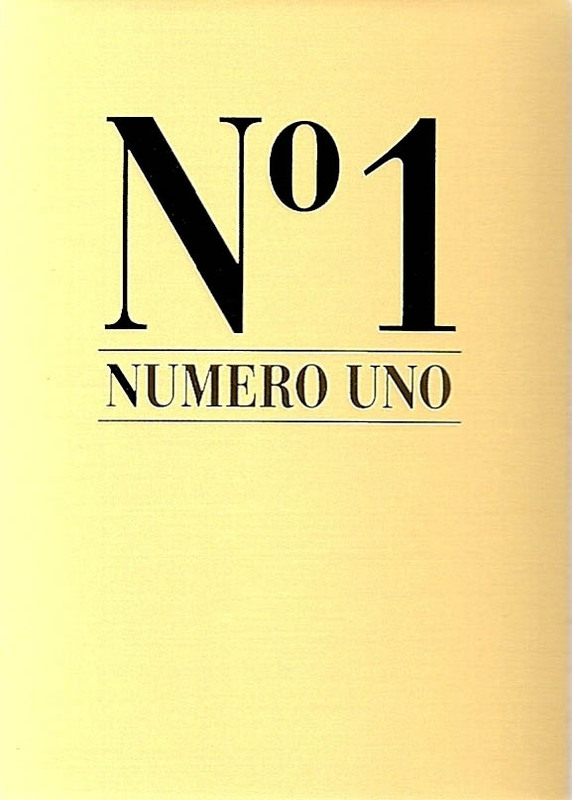 An emblematic figure for the Langa territory, a living legend in tradition, an undisputed leading personality in the oenological life of Alba. An antique family, present at La Morra in 1340. The level of wines presented is high, amongst which I will point out Elioro, Chardonnay strong and structured and Barbera Funtani. A winery that should be visited, a vineyard that is majestically overseen by Cedars of Lebanon and a very rich in clay soil. A delight to behold. 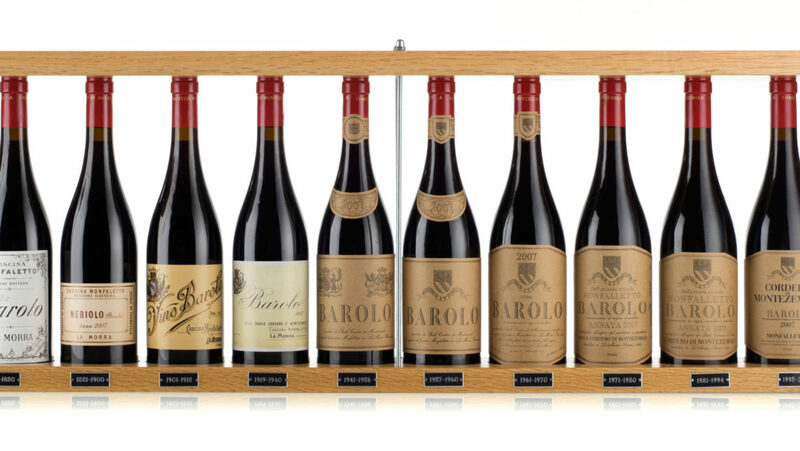 We mustn’t forget the famous Enrico VI Barolo, coming from the Vigneto Villero. The great tradition of Langa has Sergio Barale as one of its undisputed leading roles. 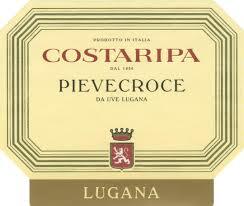 A very attentive and passionate wine producer of one of the most fascinating and characteristic collections of Albese. 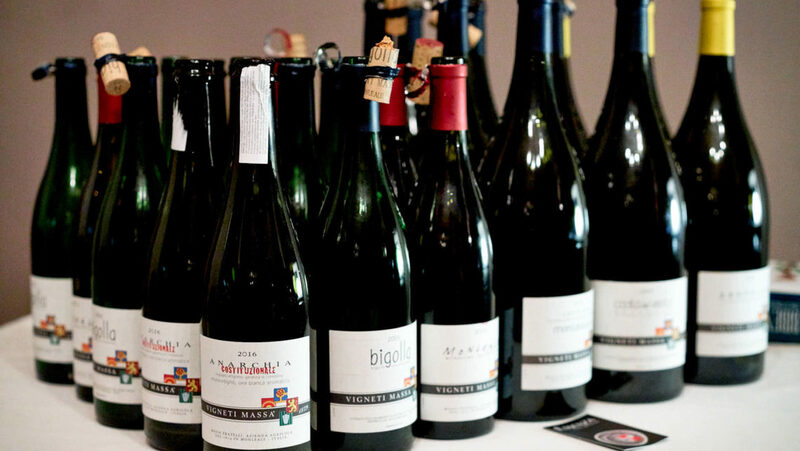 Making the most of the knowledge of the very best practices in wine making along with the greatest technical traditions.